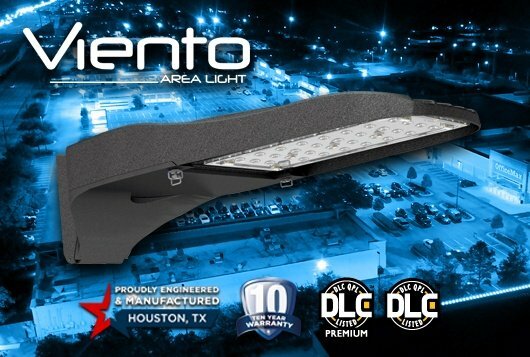 HOUSTON, Texas (June 6,2015) - XtraLight announces the addition of a full cut-off wall pack to its LED Wall Pack family. 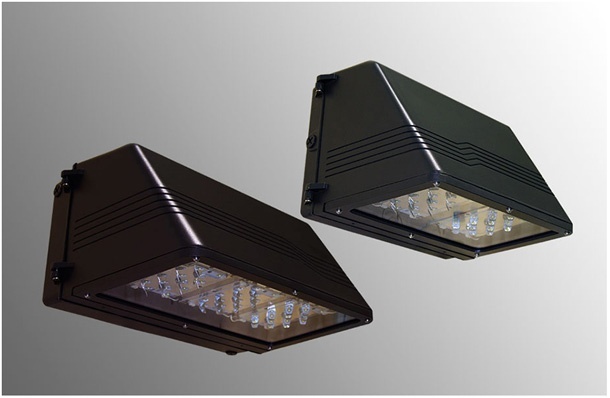 The full cut-off design eliminates light pollution and is perfect for areas designated "restricted lighting zone" by local ordinances. 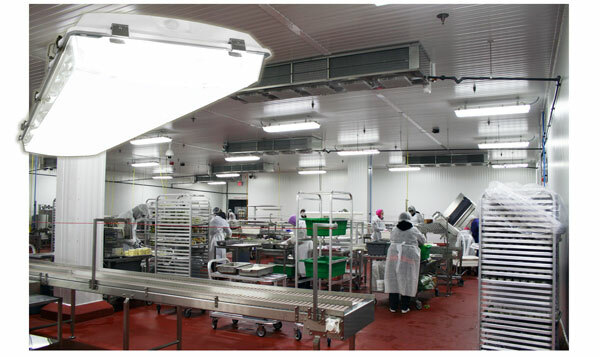 The FCW is available in two sizes: the 50W LED replaces a 175W HID and the 72W LED replaces a 400W HID, with energy savings of 71% and 82%, respectively. 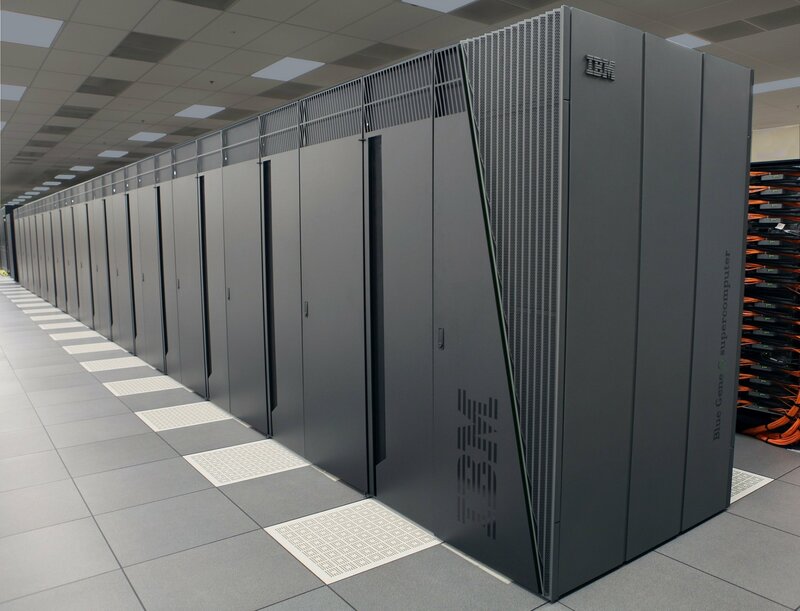 The FCW is controls ready for building automation and available in 5200K and 4100K CCT. 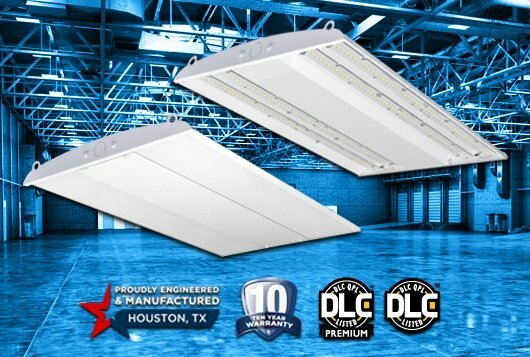 This LED fixture is ETL, Lighting Facts and DLC listed. 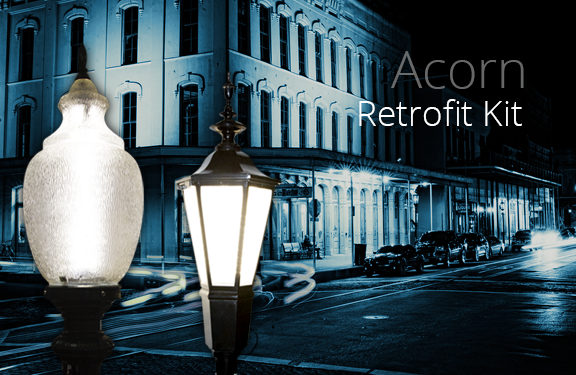 Once again XtraLight has combined the best LED system in the marketplace with its unsurpassed engineering to deliver another technologically advanced LED solution. 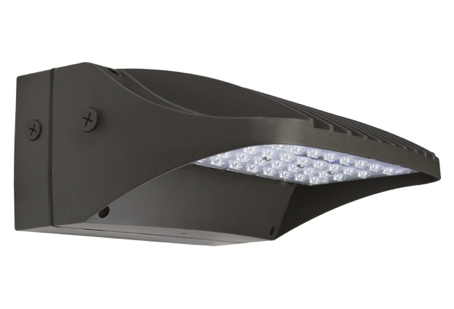 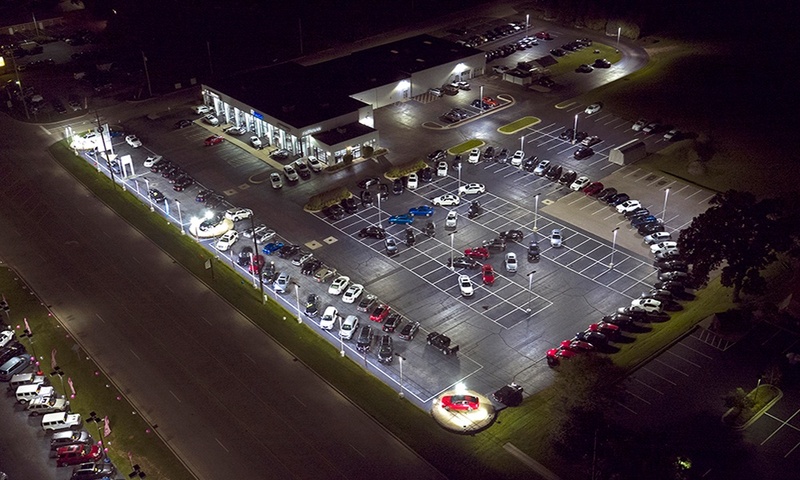 All XtraLight LED products use the patented LEDLinX® light engine modules. 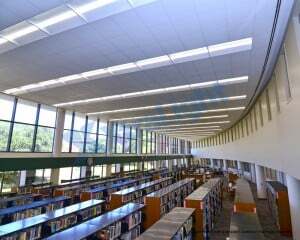 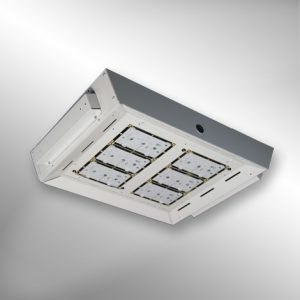 LEDLinX® modules are field replaceable, use superior name brand LEDs and are engineered for maximum thermal management. 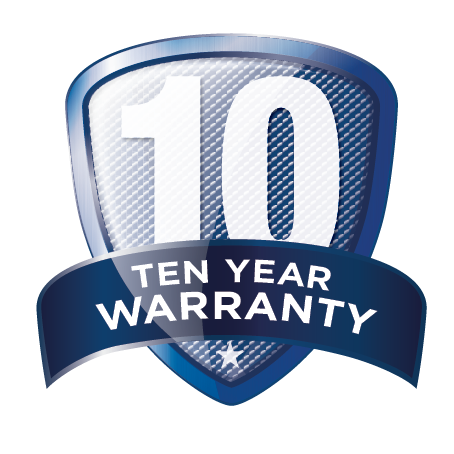 XtraLight confidently offers a 10 year limited warranty on all LED products.